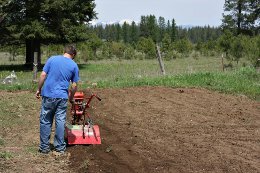 An important step before planting your Bermuda grass seed is to prepare and grade the soil. No soil is perfect, especially the poor-draining, low quality sub-soils usually exposed by new construction. Planting your new lawn from Bermuda Grass seed requires soil nutrients for good growth in addition to water and sunlight. 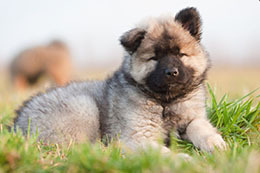 However, not every soil is ideal for providing adequate nutrition for Bermuda grass seeds, especially the low quality soils that typically surround new construction. Bermudagrass seed is a warm-season variety that produces thick, lush lawns, which are very hardy and surprisingly drought tolerant. 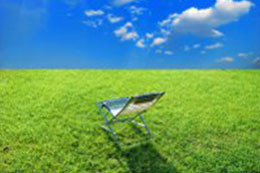 But like Buffalograss, the one thing that Bermuda grass seed lawns require in order to thrive is sunlight. 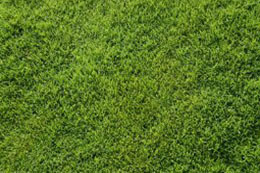 A well-maintained Bermudagrass lawn will grow rapidly and thickly, something that you will welcome as a lawn owner. 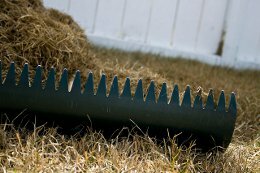 A potential downside to this constant growth, however, is the accumulation of a thatch layer between the grass and the soil. 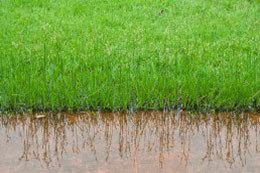 If your bermudagrass is subject to flooding, the good news is that it is more likely to recover than any other grass seed type. However, that doesn’t mean that it will come out completely damage-free, or that you shouldn’t do everything you can to help it recover.